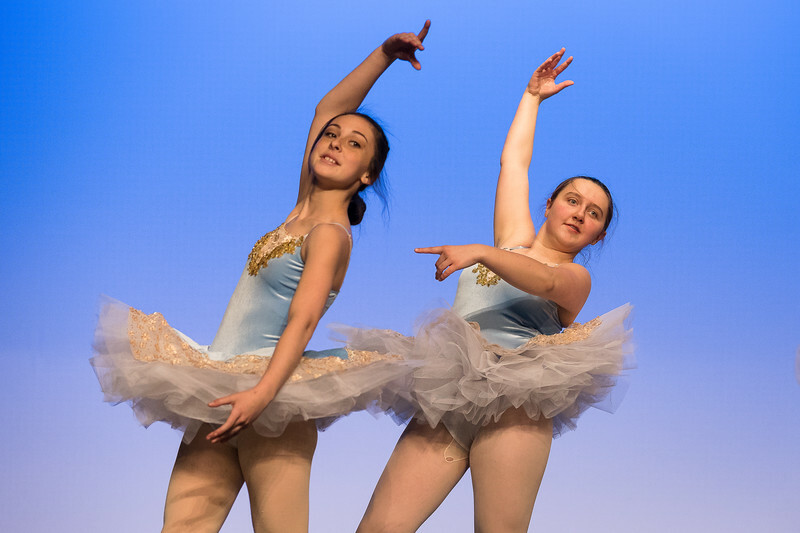 Over 4000 photos were taken at the Friday dress rehearsal, and the Saturday recitals. After screening them all, these are my best. All photos may be downloaded using the button in the lower right corner. Please use these as you wish - feel free to post them on social media or print them at home or on your own. Prints bought through this site are professionally printed, and will arrive by mail. I do recommend SmugMug's printing services, though many photos here will not fit standard sizing (4x6, 8x10, etc). Please contact me if you need assistance with any of the photos.